MIG and TIG welding gases for both hobby and trade welders. A range of different sized cylinders to suit all users. Oxygen gas for cutting and brazing. 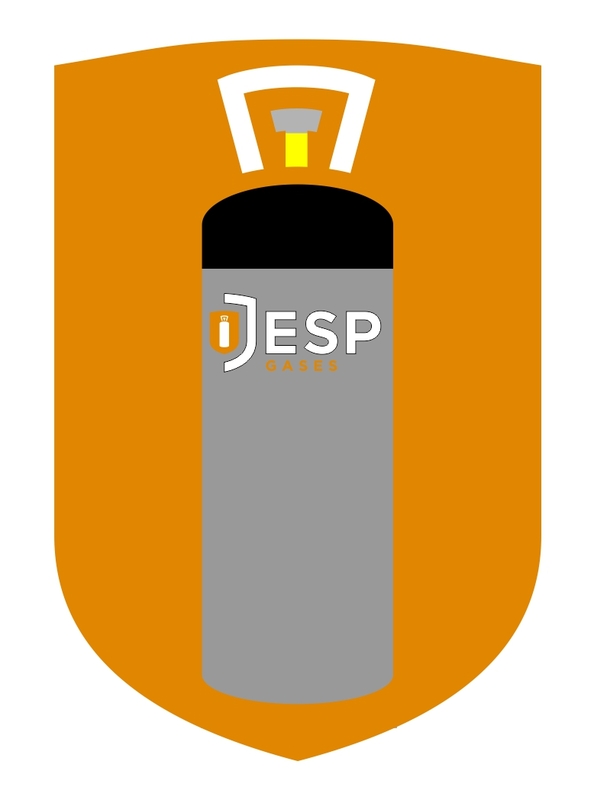 Simply pay a one off refundable bottle deposit on the cylinder and then pay for the refills as you go. Pure Argon is normally used when TIG welding stainless steel, carbon steel and aluminium. Argon is a great shielding gas for welding products such as vehicles, farm equipment and aircraft. Argon can also be used to fill the void in window manufacture and inside lightbulbs. 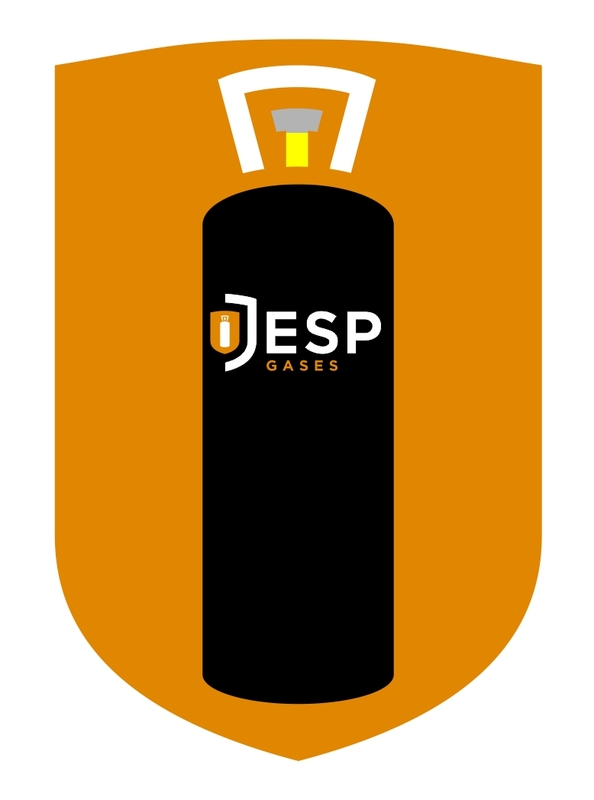 JESP gases supply a MIG shielding gas which contains a mixture of 5% or 15% Carbon Dioxide (CO2)/ Argon. 5% CO2 is used when welding thin sections of mild steel and sheet metal under 7mm thickness. It is mainly used on car body repairs and thin sheet metal products. 15% CO2 is used when welding thicker sections of carbon steels up to 18mm thickness. It is a favourite of mobile welders and general fabricators who are welding structural steel work. Industrial grade Oxygen is commonly used with a fuel gas for cutting, welding, brazing and soldering as it supports combustion and gives much higher flame temperatures than if air is used. 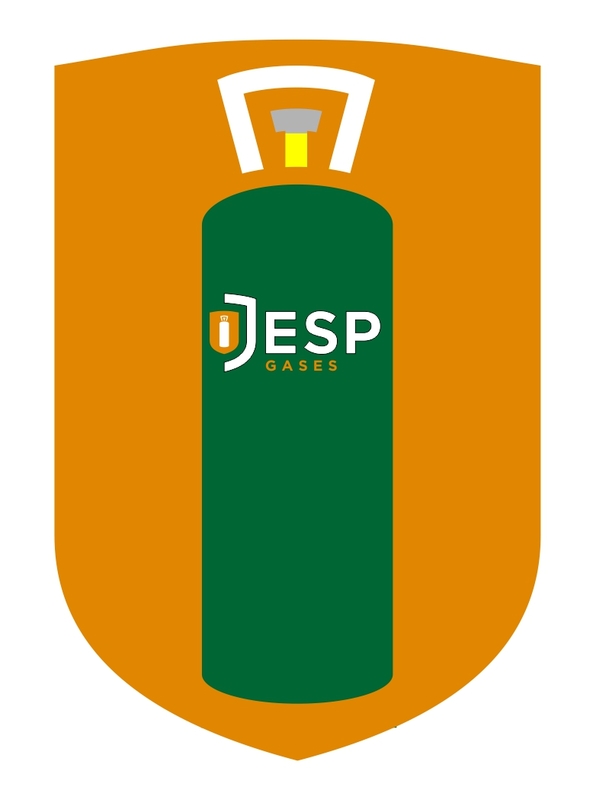 Propane gas bottles are available in a range of sizes and are ideal for a range of heating and cooking needs including commercial catering and caravanning. In the Industrial Sector propane also has many uses, it can be used as a fuel gas and combined with oxygen it is perfect for cutting through metal. Forklift trucks are often propelled by using propane gas. 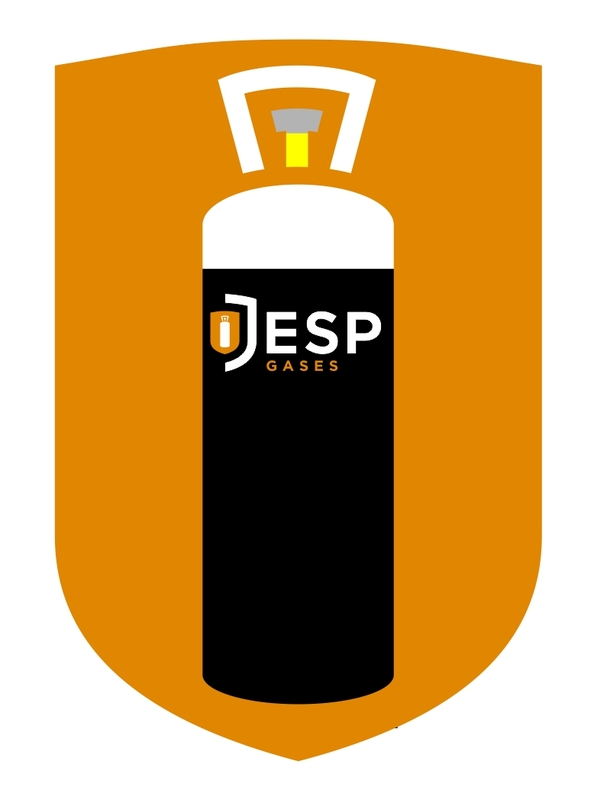 6kg Propane gas bottle 495mm	 256mm	 Ideal for fuelling heating and cooking in your caravan or motorhome. 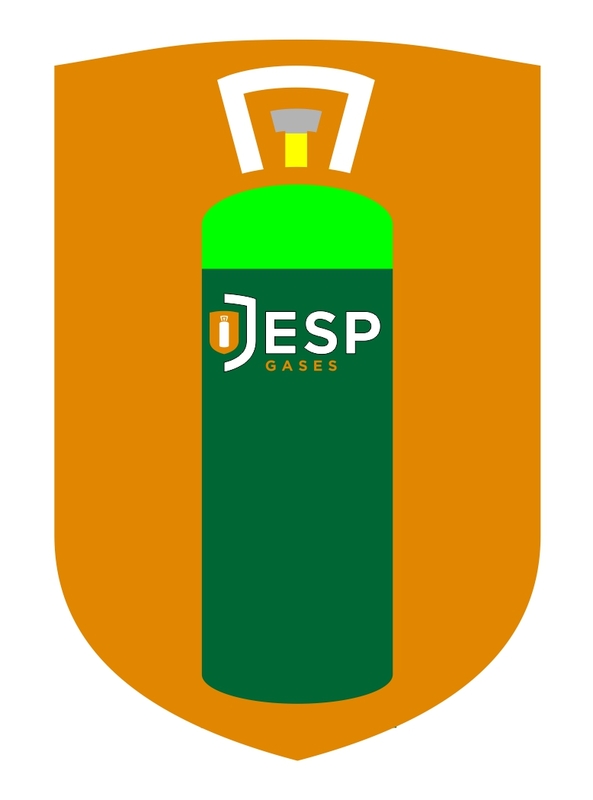 19kg Propane gas bottle	 800mm	 315mm	 The 19kg Propane gas bottles have a wide range of uses and are the perfect solution for heating and cooking for both touring and static caravans. They can also be used for heating and cooking on narrow boats and catering vans. Carbon Dioxide is suitable for a wide range of welding applications, as well for hydroponics and aquatic gardening. We do recommend using argon and argon mix instead of pure carbon dioxide for welding. Nitrogen is a popular purging gas bought by refrigeration engineers and vehicle air conditioning firms. Nitrogen is also used frequently to provide balloon drops as an alternative to compressed air. It is also used for inflating tyres and is often supplied when you’re getting your tyres changed on your car. If you live within our own transport delivery area and need a supply of gas for welding MIG or TIG, we deliver on a regular basis. 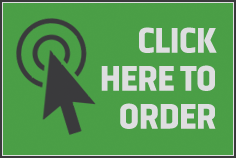 If you are outside our own delivery area then we can deliver via a courier service. You are welcome to collect by arrangement, cash on collection. We are open weekdays 9-5, Please call to arrange a date & time. Pay a deposit for the bottle, plus the cost of the gas. Return your cylinders before one year and as long as the cylinder is as new, we will give you your deposit back. ALbee™ – ALbee Rental Free Cylinders for Oxygen, Acetylene, Nitrogen & Welding Gases. ALbee Professional™ and ALbee Plus™ are brands and a concept created by Air Liquide to supply rental free cylinders to the market place to suit customer operational needs. Simply purchase an ALbee™ small cylinder from any approved reseller. Then when it needs replacing just return your empty cylinder to any approved ALbee™ reseller in the UK and exchange it by purchasing a refill cylinder. Its that easy… no more rental and no more transaction charges.